Planning a funeral for your loved one can be a difficult task. At Caledon Memorials, we assist you in the funeral planning process so that you are able to focus on grieving (saying goodbye to your loved one). Our team of experts are experienced and knowledgeable enough as we have earlier planned numerous funerals for our clients (thus, helping them cut their funeral costs). 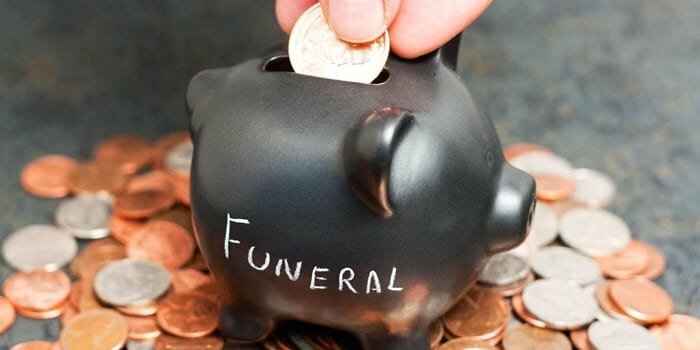 You can even save the funeral costs of your loved one with a margin as we will help you in selecting and purchasing the products at an affordable and competitive price (based on your budget and needs). Moreover, we can also help you out by providing you with discounts and flexible payment plans where you can pay us on a monthly basis which shall vastly reduce the burden on you and your family. 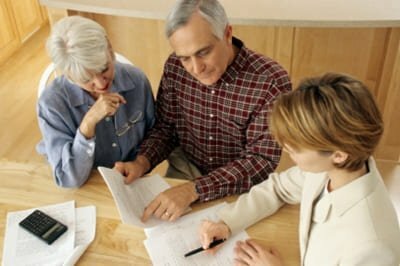 How can we help you in Funeral Planning? By allowing us the opportunity to serve you during your difficult times, it is our primary goal to provide you and your family with a quality service that pays tribute to your loved one (while honoring their legacy). Whether you are interested in choosing a burial service or planning to have a cremation, we at Caledon Memorials are here to assist you from start till the end with complete documentation, paperwork and selection of funeral products. Right from arrangement of flowers, selection of headstones, urns etc, our team is happy to help you out in selecting the appropriate products for the funeral proceedings to ensure that we meet your needs, style, budget and expectations for the pre-planning of the funeral or current funeral plans. We at Caledon Memorials are more than happy to answer any queries you have to make sure that you make a well informed decision about the services you select and purchase to honor your loved one. Our website includes wide range of products and services we offer which can make your selection and purchasing process for the funeral proceedings much easier and hassle-free. Moreover, we will guide you in this process and we encourage you to visit one of our office locations in Ontario to speak directly with our staff to ensure that you are served by Caledon Memorials with the best experience possible. Whether you are pre-planning a funeral or in immediate need, our experienced staff is happy to help you in any way we can. For more info, pricing and free assistance, you can call us today!